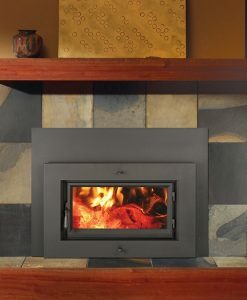 The Small Flush Wood Hybrid-Fyre™ insert is a compact sized unit that can fit where most inserts never have before. 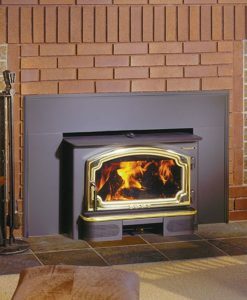 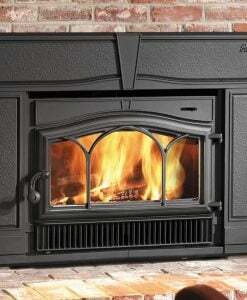 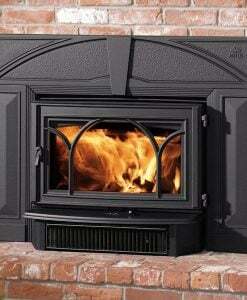 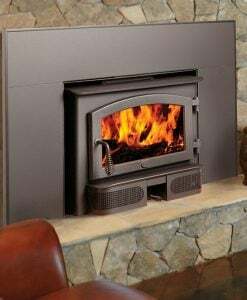 Its size is perfect for smaller masonry and zero clearance fireplaces with its 14 inch depth and 1.2 cubic foot firebox. 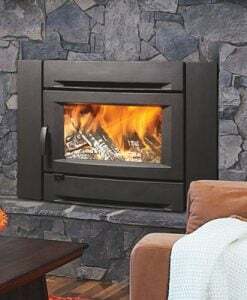 It features a never before seen flue connection with a detachable flue collar that makes for quick and easy installations that are typically very difficult with a unit of this size. 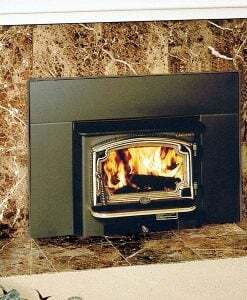 A large fire viewing glass area is surrounded by a rectangular door and a concealed blower that increases heat transfer up to 1,000 square feet. 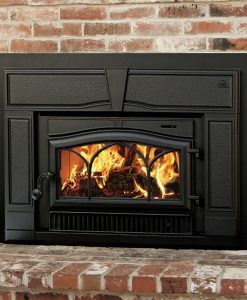 The Small Flush Wood insert is extremely efficient and clean-burning because it features the world’s cleanest burning technology, Hybrid-Fyre™. 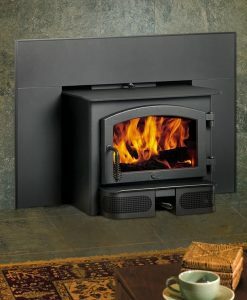 Hybrid-Fyre allows this unit to run at 76% overall efficiency and produce only 0.89 grams of emissions per hour, emitting virtually no smoke or carbon monoxide. 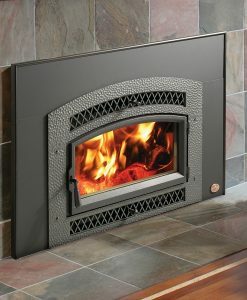 The GreenStart™ igniter option adds to the efficiency of this insert because it can start its own fire with just the push of a button.